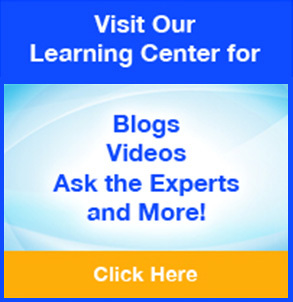 We have previously discussed the three keys to safe and clean water. Chemical balance is perhaps the most important element to maintaining water for both residential and commercial swimming pool accounts. 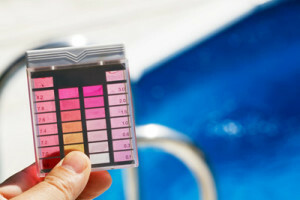 Poor water chemistry can not only cause staining and damage to the pool’s surface and equipment but can also cause swimmer discomfort and illness. Proper water chemistry should be checked for and maintained each week. Unbalanced chemistry can allow for algae growth and algae harbors and protects germs and bacteria, allowing it to thrive and putting your swimmers health at risk. Total Dissolved Solids (TDS) – a measurement of all solids dissolved in a sample of water and a general indication of the waters age. Proper TDS levels and recommendations will be given on a TDS test kit. Contact VivoPools today to help check your pool’s chemical balance!